These are the official Angelina Ballerina & Alice licensed characters, Angelina Ballerina & Alice. 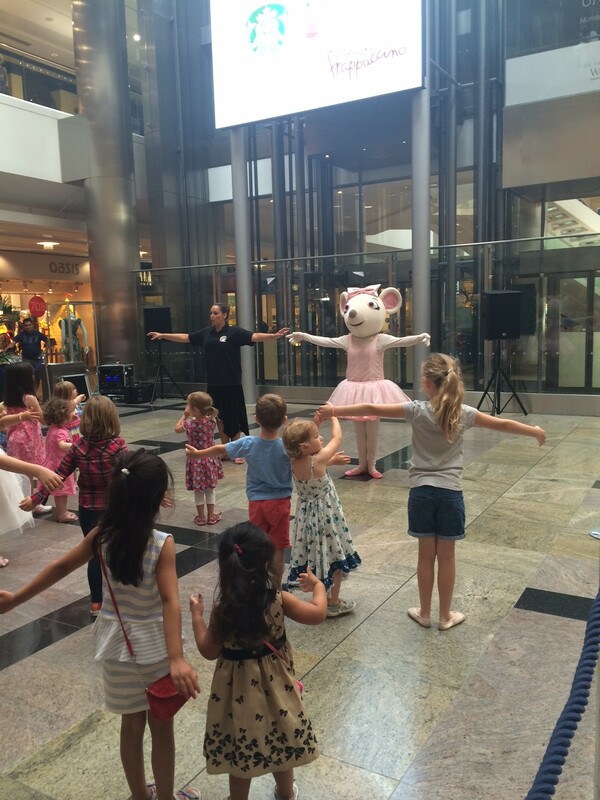 Angelina Ballerina lives in Chipping Cheddar and is a feisty little mouse who dreams of becoming a prima ballerina. With her strong sense of knowing that it is what’s inside that counts, she works hard and learns from her mistakes as she pursues her dream of becoming a star on stage and off. She is determined, delightfully stubborn, has a tremendous natural ability, enormous passion and will always be the star of the show! Clever and imaginative, no matter what obstacles are in her path, she will find solutions to problems. Alice is Angelina’s best friend. She is enthusiastic, optimistic and always ready for an adventure. Alice traded in her ballet slippers to persue her dream of becoming a world class gymnast. 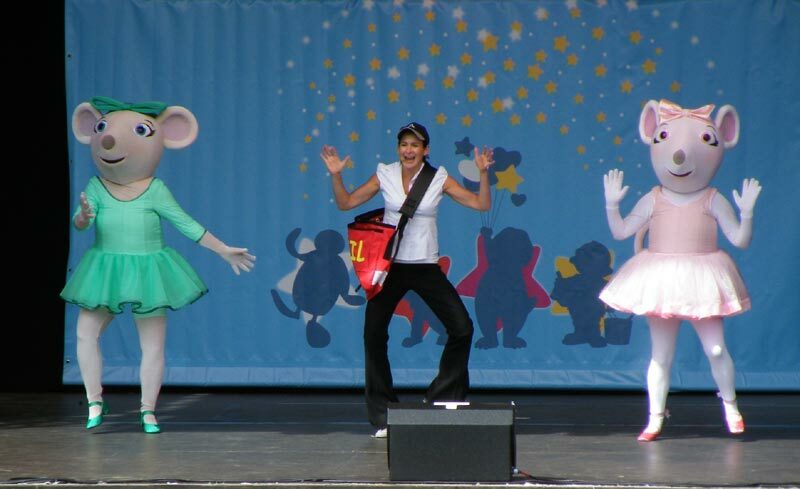 Angelina Ballerina is based on the critically acclaimed storybooks created by Katharine Holabird and Helen Craig. The CGI programme has been sold to territories worldwide. Angelina Ballerina sponsors the UK’s National Dance Awards (Children’s Award). 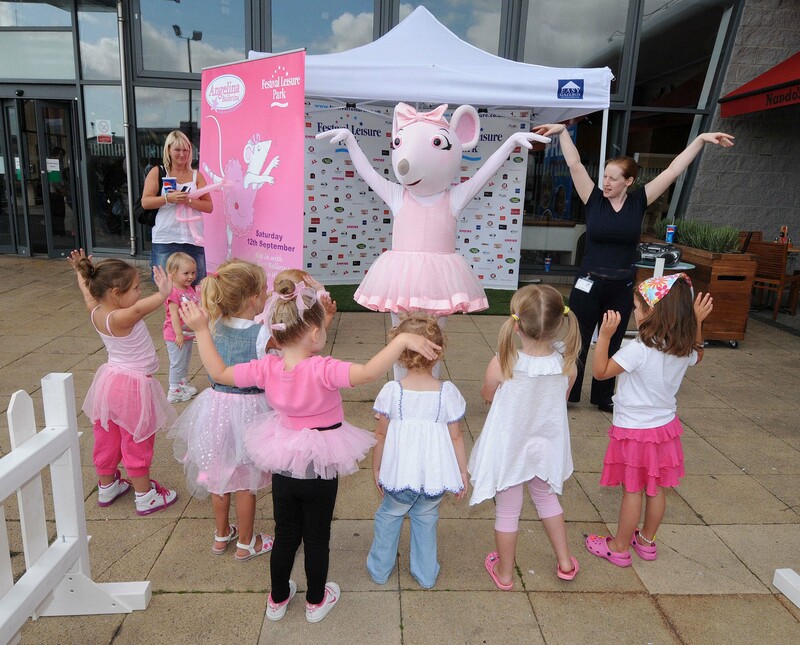 Mascot costumes Angelina Ballerina and Alice are available to attend UK events.